Tridon understands the demanding and complex communications needs of our mining clients. We work with our customers across Alberta’s mining sector – from the Fort McMurray Oil Sands to the coal mines south of Edmonton – to design cost effective communications systems that improve team safety, reduce costly downtime and boost production. Integrated solutions, engineered to provide clear, consistent and uninterrupted voice and data transmission over large operational areas. 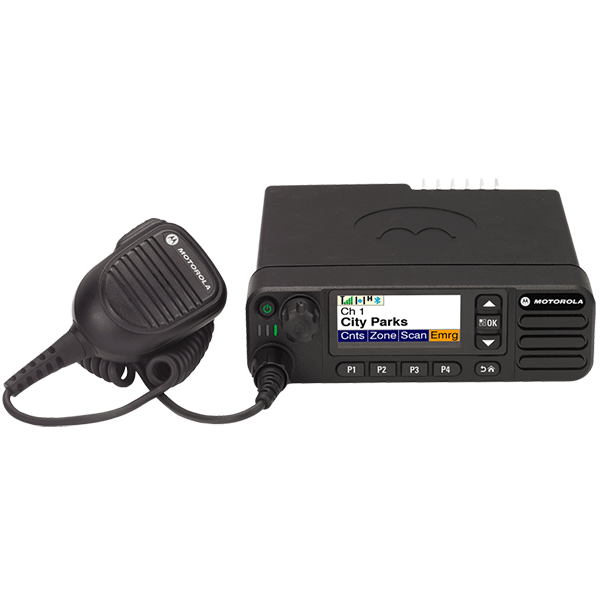 Rugged, durable communications equipment built to Mil-Spec and CSA safety standards. 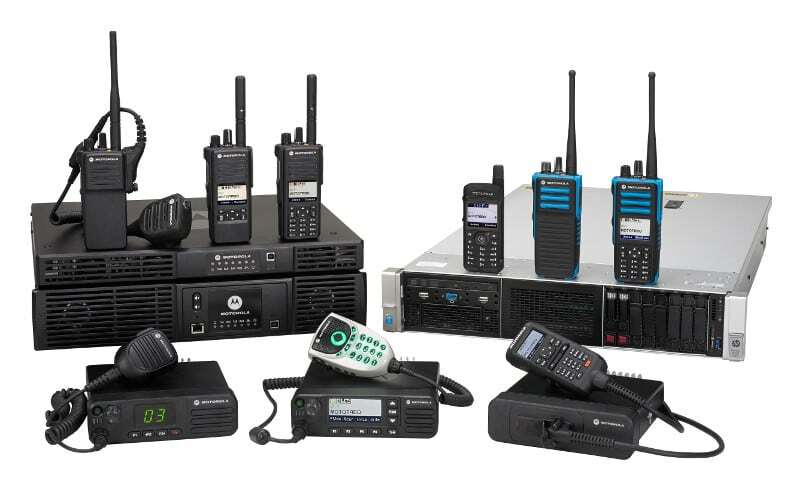 To see the rugged communications equipment we offer, click here to find a radio. If you want to start building your solution, Contact Us online or call us at 1-833-487-4366. Contact us today to help find the right mining radio for your job site.